For its 2014 lineup, which will kick off on February 13th, the Jameson Dublin International Film Festival (JDIFF) has invited three Korean films to its Official International Selection. Making the trip to Ireland this year will be Our Sunhi, The Fake and New World. Our Sunhi, HONG Sangsoo’s second feature of 2013 following Nobody’s Daughter Haewon, debuted at the Locarno International Film Festival last summer where it earned HONG the Silver Leopard for Best Director. The film has already been invited to 20 festivals since its circuit debut. The Fake, the sophomore feature animation of up-and-coming director YEON Sangho, debuted in the Vanguard section of the Toronto International Film Festival last September and has been invited to a slew of other international events since. 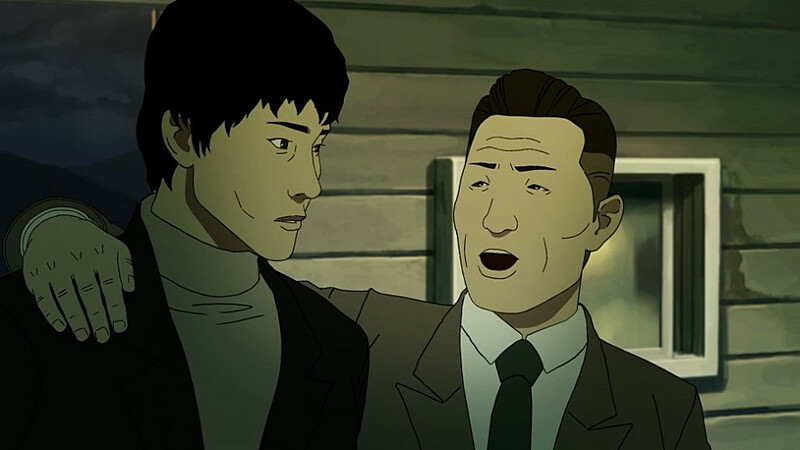 In addition to the winning Best Animation prizes from the Sitges and Gijon International Film Festivals, the film was also named the Best Korean Independent Feature by the Association of Korean Independent Film & Video. YEON’s first film The King of Pigs (2011) also screened at JDIFF last February. Attracting over 4.68 million viewers early last year, PARK Hoon-jung’s gangster saga New World, starring LEE Jung-jae, CHOI Min-sik and HWANG Jung-min, was 2013’s tenth most popular Korean film. In addition to theatrical releases in major markets such as the US, the film has picked up awards at Sitges (Best Feature Film in Focus Asia) and the Beaune International Thriller Film Festival (Jury Prize). JDIFF has screened Korean films every year since its popular spotlight on Korean cinema, held in 2010, which included Hansel and Gretel (2007), Breathless (2008), Castaway on the Moon (2009), A Brand New Life (2009) and Mother (2009). The festival will run from February 13th to 23rd.